Would you like to know more about nuclear and radiation technology? 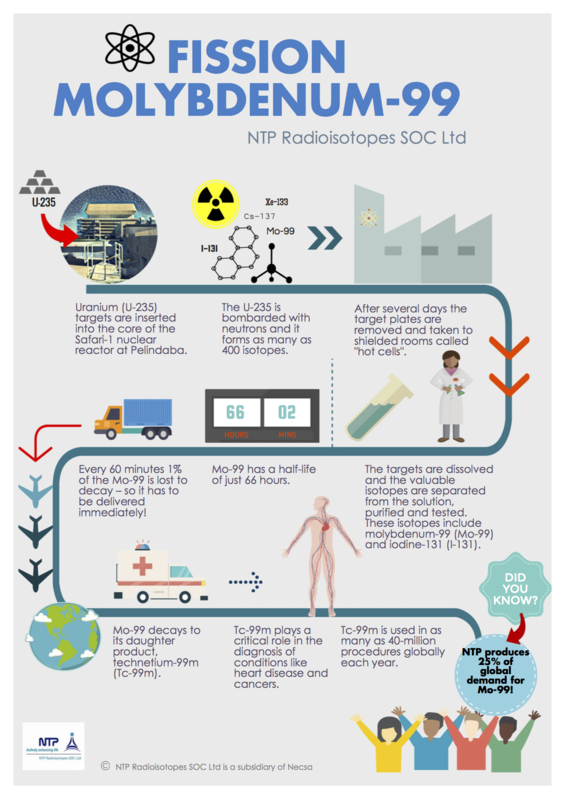 NTP is a proudly South African company and is a world-leader in the commercial production of radioisotopes, radiation-based products and services. In this section, we will be sharing educational resources about the work we do at NTP. Everything in this section is free to download and can be used and shared by students and teachers alike. If you have any questions for us, you can Ask NTP by clicking on the link here. 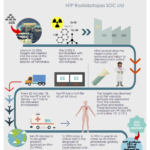 POSTER: How is molybdenum-99 made?